Wow, can you believe that Kim Kardashian is no admitting that she missed ALL the warning signs of Kanye West’s anxiety? 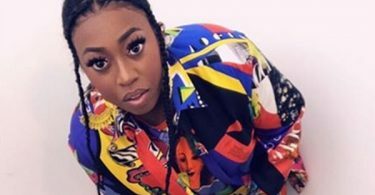 CelebNMusic247.com has the latest tea spilling from Kanye West’s wife Kim Kardashian-West, who paid a visit to “Live with Kelly and Ryan” and opened up about husband Kanye West’s anxiety disorder on Friday. Kim Kardashian-West says that Kanye West unravelled experienced after her Paris robbery in 2016, according to the reality TV star/mogul. 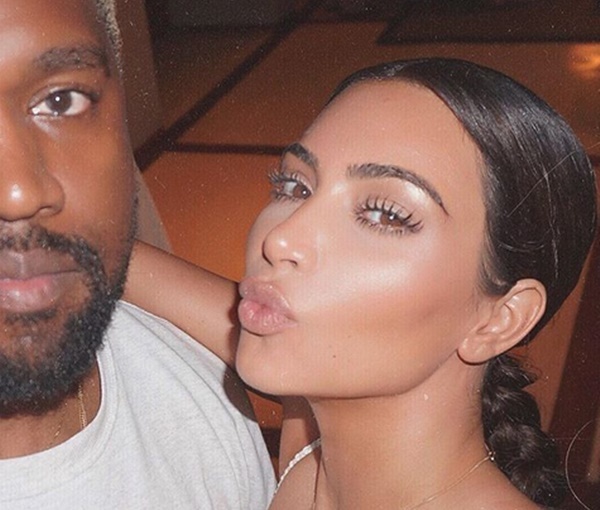 Kim Kardashian admits that she was completely unaware of the severity of Ye’s situation because she states he was her rock. Not really, because he always is so strong. Obviously, he made a lot of changes in our security detail … but as far as emotionally, he always was really strong, and my rock. Now I can read the reports of what the people in jail said … they said they had been following me for two years, and that’s crazy. There were a couple dozen people involved, so they definitely were such a machine that they figured out when he wasn’t going to be there. Thank you. I always said, even with the robbery, when I got all my family members on the phone … I was like, ‘You guys, thank god this wasn’t you. You would be messed up for the rest of your life,’” She added, “I’m mentally really, really strong and it gets me through so much. 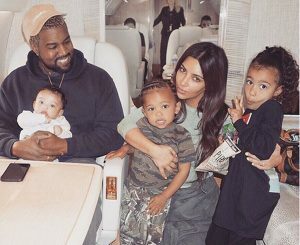 We agree Kim has really done a 360 since she became a mom of three (Saint, Chicago, and North).